I swear all little ones love mobile phones. Even really young toddlers seem to know how to unlock your phone, and upload to Facebook! (Just mine?!) I've even discovered my little ones have taken photos of me sleeping! Haha! It's always fascinated me how young children just automatically seem to know how a phone works, and often try to use other objects as phones. TV remotes for example, and therefore, they tend to get lost! The same goes for phones! With little hands wanting to nick our phones, dribble on them, press all the buttons, even hide them, a protective case is a necessity! 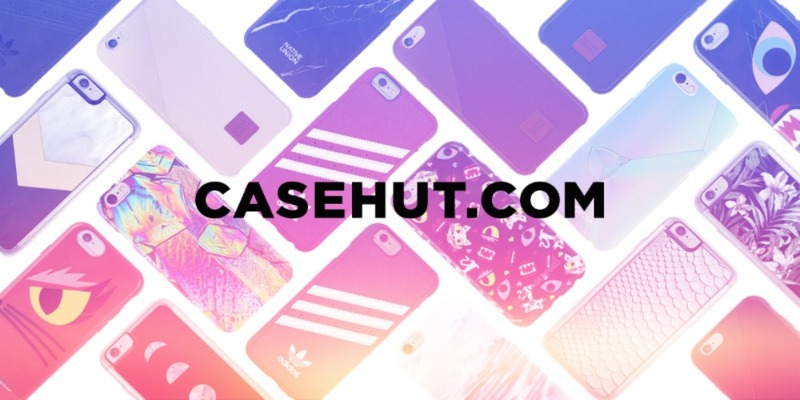 The lovely people at Case Hut have given one lucky reader of mine the chance to win a phone case from their Terrapin range! The winner will receive £40 to put towards a phone case of their choice from this range, but it has to be spent in one transaction.